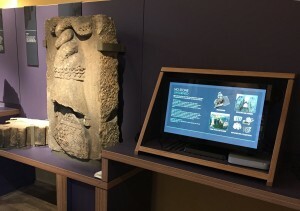 Historic Environment Scotland has opened a new exhibition at Elgin Cathedral displaying a selection of the carved medieval stones uncovered from the ruins in the 1800s by a local shoemaker. CMC Associates has produced an interactive touch screen display that allows users to discover stories and themes as well as a detailed exploration of the full collection (nearly 500 pieces). 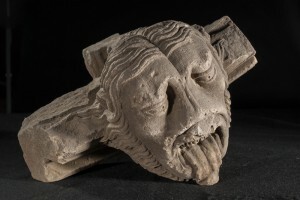 These features expressive faces, flora and fauna, animals including lions and lizards as well as part of a rose window dating to the 1200s. Well worth a visit!